THE INTERNET, CA - The wait is over Medios. 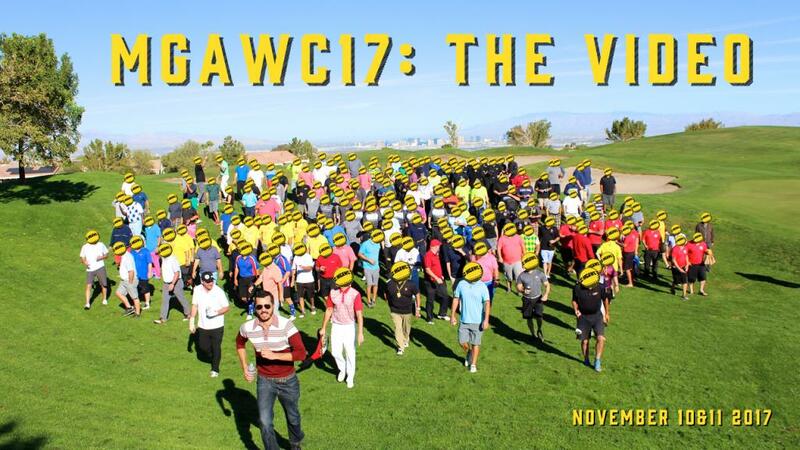 At long last the MGAWC17 video is here for your viewing pleasure. We are confident this epic production will blast any fence-sitters right off their pickets and into the 2018 MGAWC field (register HERE). Enjoy! This story has some balls!! !